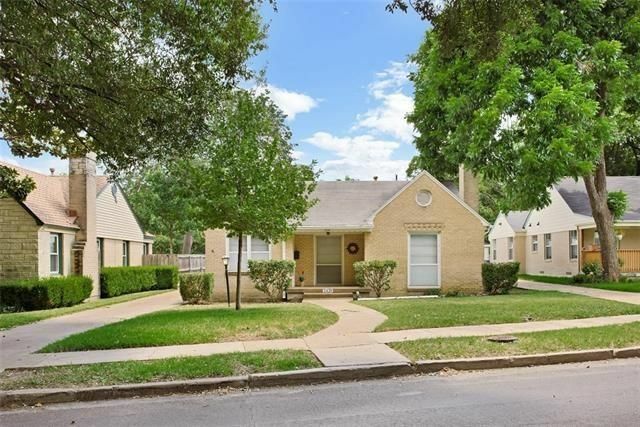 The Dallas market continues to sizzle, with the median price for single-family homes increasing by about 8 percent in May compared to last year. To paint a bigger picture, prices in North Texas have increased by about 40 percent since the 2009 economic recession, according to a new report from the Dallas Builders Association (DBA) and Meyers Research for the Dallas-Fort Worth-Arlington Metropolitan Statistical Area. Earlier this year, Dallas overtook Houston as the leading new home market in the country, and it still keeps that spot. Overall, housing inventory was at a 2.3 months’ supply with certain areas, like Collin County, with even less. The report says about 29,000 new homes are expected in the North Texas region by the end of 2016. This is due in part to one of the strongest employment markets in the country. But prices are still going up, with labor shortages and more regulation increasing prices as builders still struggle to keep up with demand. 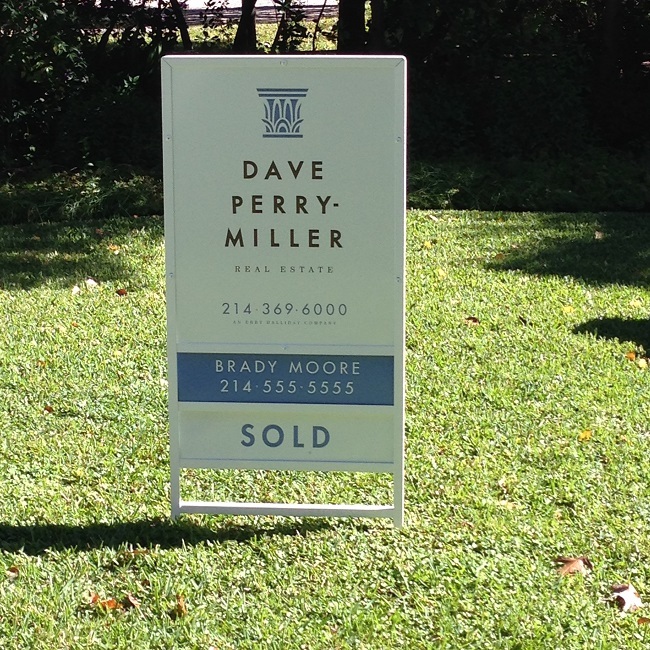 Homes are flying off the market, often before a sign is put in the yard. Still, Texas metro areas could experience a slower market toward the end of this year. Corrected figures from the National Association of Realtors show that Dallas home sales have increased 1.82 percent in the first quarter of 2015 while median price grew 11.99 percent. Statewide figures show a strong start to 2015 for Texas home sales, with a year-over-year increase of 4.16 percent. Inventory is still an issue, with available homes dropping to an all-time-low of just 3.1 months, which is less than half the supply required for a balanced housing market. That’s a precipitous 8.82 percent decline from the first quarter of 2014. More detailed figures are available through the Texas Association of Realtors. It sounds like a good problem to have, right? This will surprise absolutely no one in Texas. We’ve been saying it until we’re blue in the face, really. But it’s nice to hear someone else tell us that Texas is a hot commodity, and that’s what we gleaned from Allied Van Lines‘ 2014 Magnet State Report, which puts Texas in the No. 1 spot for the 10th year running. The report, which uses internal data from the nationwide moving company, showed a net relocation gain of 1,973 families in 2014. 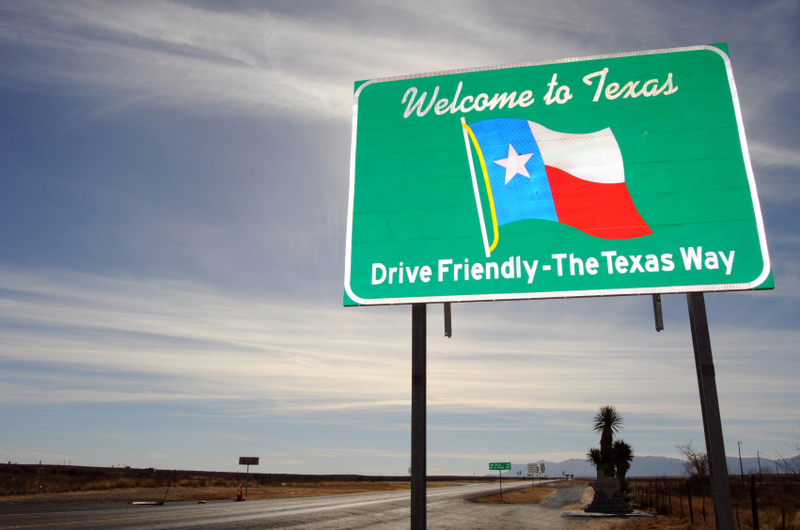 “Texas has also demonstrated strong population growth (adding 1.3 million new residents since April 2010, according to the U.S. Census Bureau) and has increased non-government jobs by 12 percent since 2007, according to the American Enterprise Institute,” the company’s report said. We know that demand is far outstripping supply in the Permian Basin area, and in Houston, home values are at record-breaking levels. Here in Dallas, our existing home supply is seeing demand that is higher than pre-recession levels, and homebuilders are working to construct new homes at a break-neck pace. Add to that, distressed sales are extremely low. It’s good to be a Texan right now, that’s for sure!